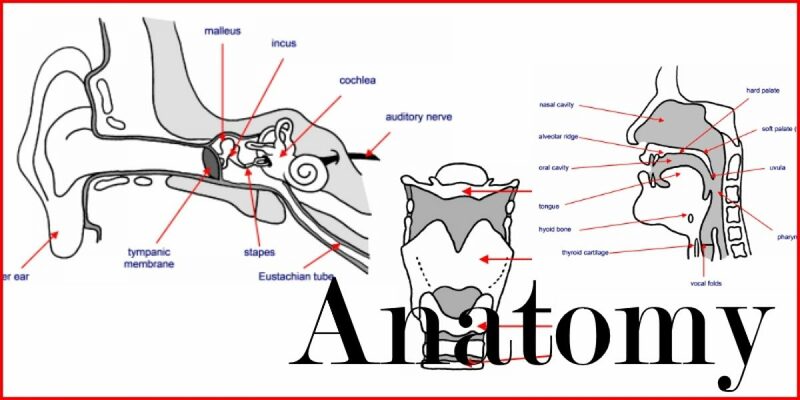 One means of categorizing the study of anatomy is to take a so-called regional approach. This means dividing the subject of anatomy into regions of the body, e.g. An alternative method to describing human anatomy is the systemic approach. This considers each system individually, e.g. respiratory system, vascular system, nervous system. However, we will adopt a predominantly regional approach here. The words used to describe anatomical features and their positions are quite specific and may differ from their everyday use. Below is a brief glossary of words that should assist understanding of the articles on this website.